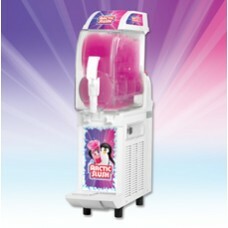 Quick to freeze, easy to control and cheaper to run - simply the most advanced slush machine available! 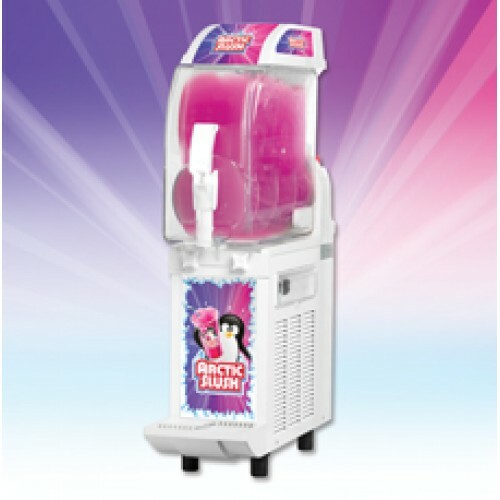 This machine has a single bowl and manual controls. 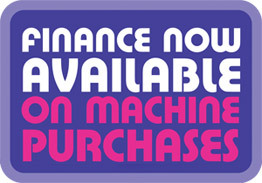 Comes with a 12 month return to base warranty. Dimensions 200mm wide x 600mm deep x 870mm high.